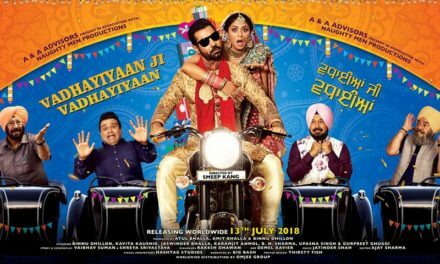 A Punjabi movie coming up is Kaka Ji Son Of Royal Sardar. The title of the movie is really interesting. 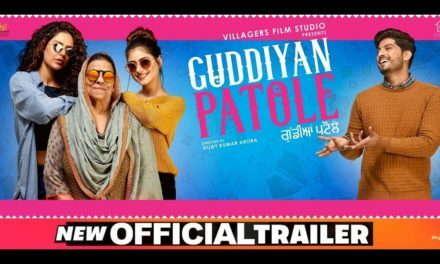 Dev Kharoud & Aarushi Sharma are the main lead. 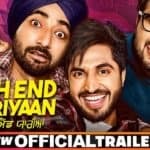 Apart from them, the cast includes Jagjeet Sandhu, Lucky Dhaliwal, Sehar, Dheeraj Kumar, Aashish Duggal, Anita Meet, Gurmeet Sajjan & Parkafsh Gandhu. 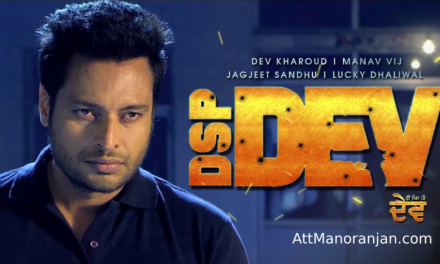 Dev Kharoud has worked in many television shows & movies. Dev Kharoud’s last movie Dakuaan Da Munda turned out to be a super hit. Kaka Ji movie would be Aarushi Sharma’s debut movie. Aarushi has been ‘Miss India Intercontinental in 2016. Sehar is also making her debut with upcoming Punjabi movie Kaka Ji. 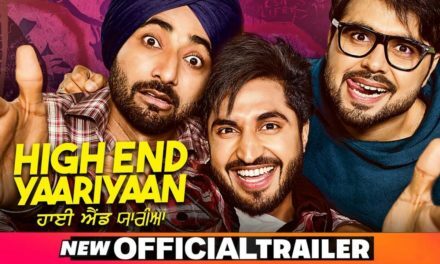 By looking at the poster of ‘Kaka Ji’, this movie seems to be a fun ride for the audience. Dev Kharoud is looking ‘ghaint’(really smart) in a ‘sherwani’ in the poster with shades & his mustache. 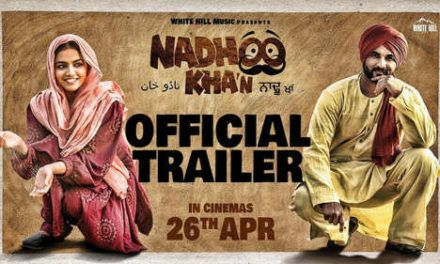 Aarushi is pouting in the poster in a complete Punjabi attire. It would be interesting to see their chemistry on the big screen. 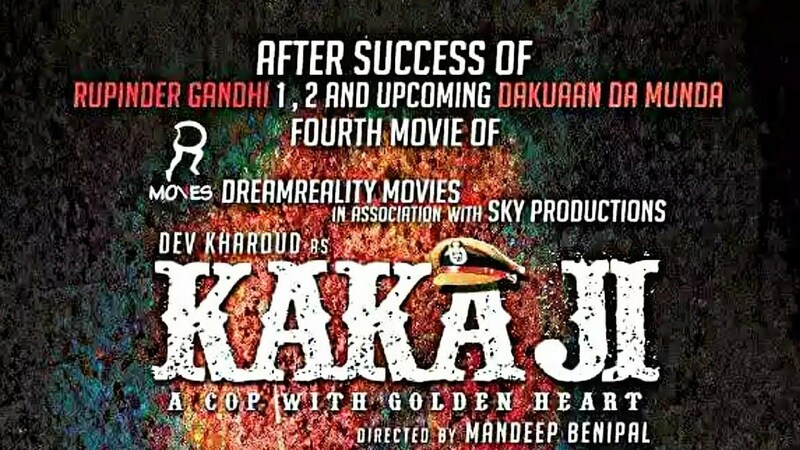 ‘Kaka Ji’ is presented by Dream Reality Movies & Ravneet Kaur Chahal. 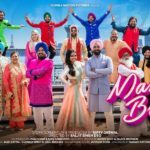 ‘Kaka Ji’ is directed by Mandeep Benipal. Mandeep Benipal has directed 4 movies so far in his career Ekam-Son Of Soil(2010), Sadda Haq(2013), Yoddha(2014) & Dakuaan Da Munda(2018). 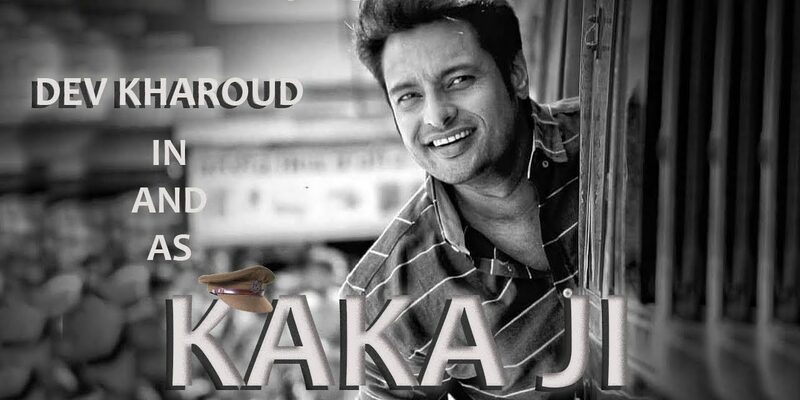 ‘Kaka Ji’ is produced by Ravneet Kaur Chahal & Rajesh Kumar. 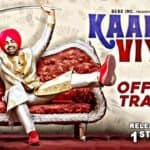 Kaka Ji movie is set to be released on 18th January 2019. 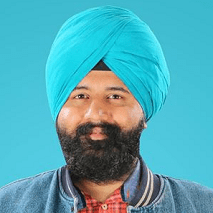 Jaskaran Singh is a passionate and young Punjabi writer. 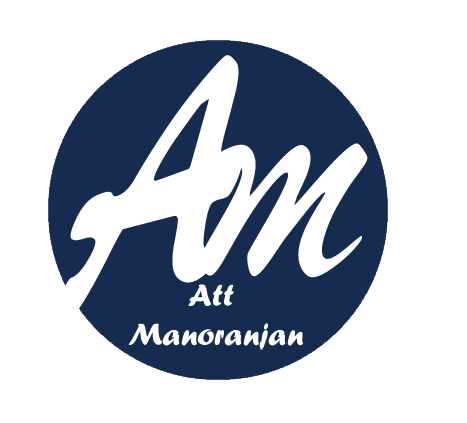 He loves to write on entertainment, cricket, listening music & wrote articles for Att Manoranjan also.